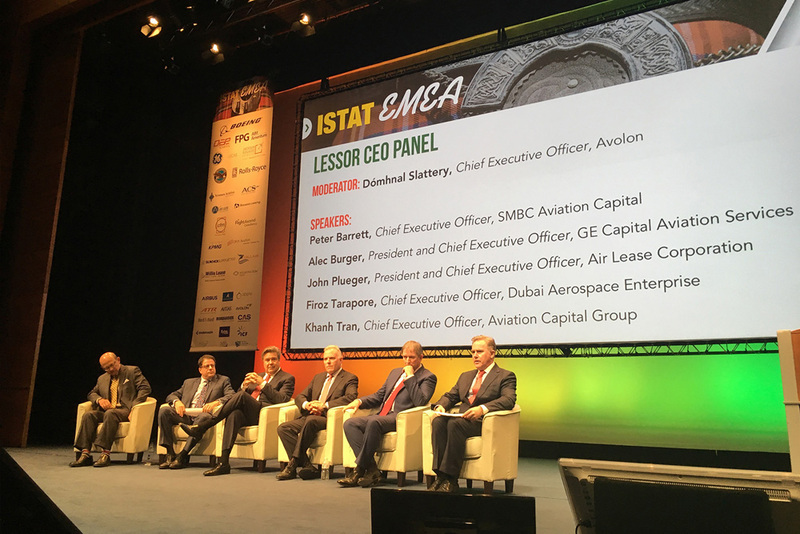 Longer-term widebody leases would provide added security for operating lessors and their airline operators, according to the chief executive officer of DAE Capital. Lessors and original equipment manufacturers (OEMs) would also enjoy long-term stability, he adds. Tarapore indicates if the airline’s brand positioning is inconsistent with owning an asset for 18 years then longer leases will not work. However, he notes, if the airline is planning to extend a 12-year lease, a longer lease is a better way for them to monetise value.